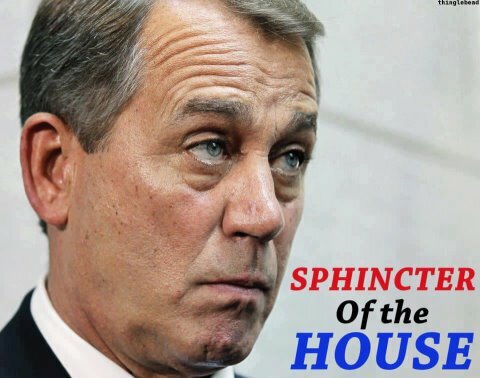 Boehner blubbers and accuses Obama of dodging immigration crisis – then puts up a roadblock when Obama asks for money to take action. Don’t even mess with this grandmother. Draft notice over 100 years too late! The Selective Service System says a data glitch prompted it to send notices to several deceased men in Pennsylvania, ordering them to register for the nation's military draft. At least two of the letters went to families of men born in the 1800s. Chuck Huey of Kingston, outside Wilkes-Barre in northeastern Pennsylvania, says a Selective Service notice for his late grandfather recently arrived in the mail. Bert Huey is a World War I veteran who died in 1995 at age 100. In northwestern Pennsylvania, a similar notice was sent to the late Fred Minnick, who was born in 1894 and died in 1992. A well-known American Indian artist said police in New Mexico pulled a rifle on him after his dog pooped in his SUV and a woman mistook his cleanup efforts for a burglary. Pueblo painter Mateo Romero parked into the private driveway after Han Solo, his Shih Tzu, relieved himself inside the SUV during a drive to his studio. Romero said he only wanted to clean the mess.